True Colors - Plateco, Inc.
“Don’t be the best at what you do. 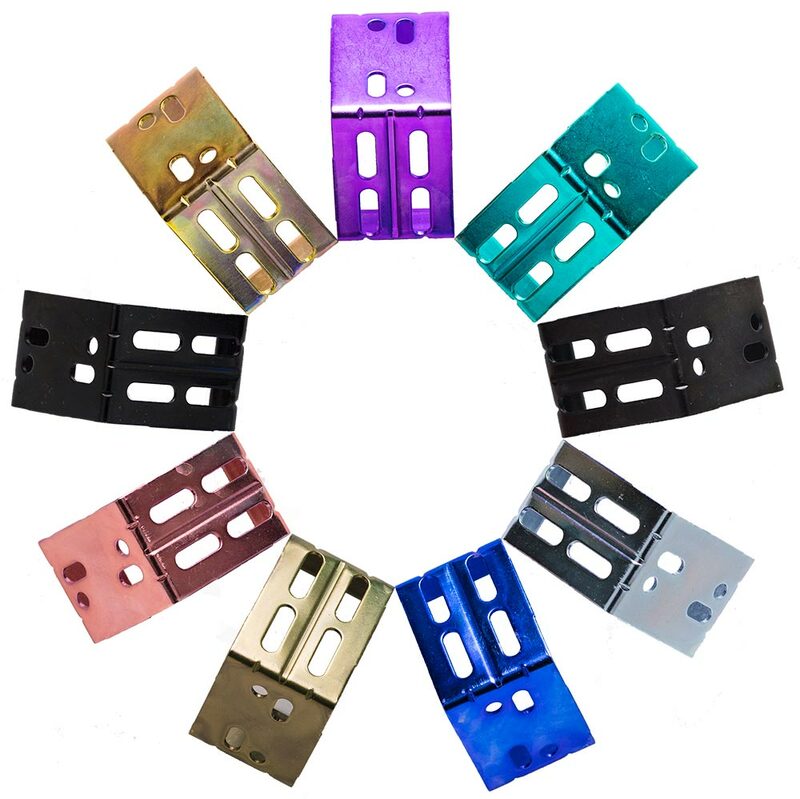 While we’re not the only zinc plating company in the world, there are many things we do that no one else does. blue, red, green, purple, yellow, olive drab, trivalent black, hexavalent black, and clear. When we challenged our artisans to create formulas for nine different chromate colors, we knew they’d find a way. (Nine ways, actually.) And they did, because they knew it would be important to our customers. You see, the reason we pride ourselves on doing things our competitors can’t do is because it lets our customers do things their competitors can’t do. 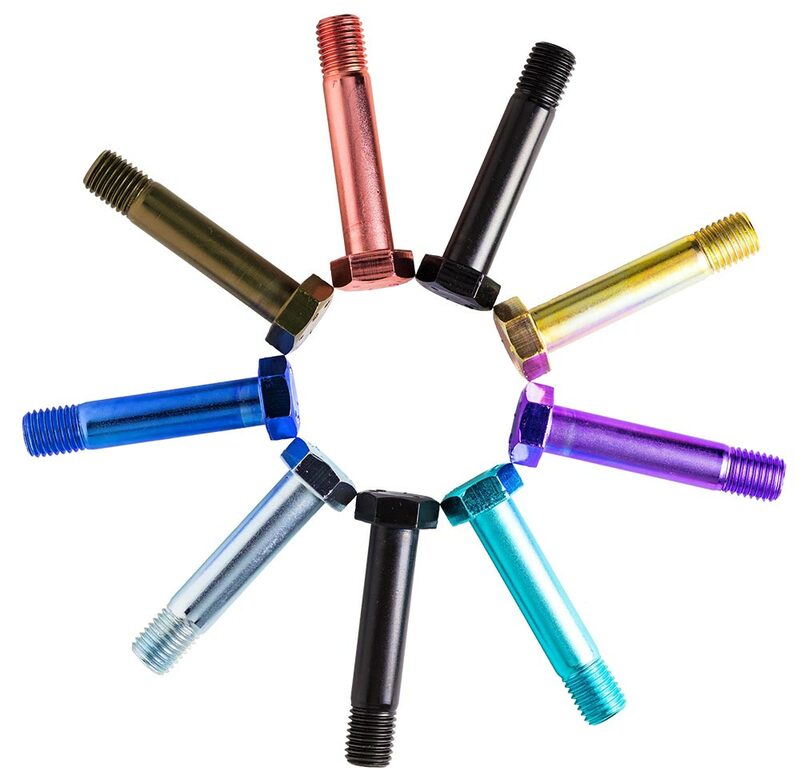 So why would a customer want steel parts plated in different colors? One big reason is to make it easier to assemble or repair products made with those parts. In addition, it’s a great way to make your products stand out from the crowd. Oh, and it looks really cool.